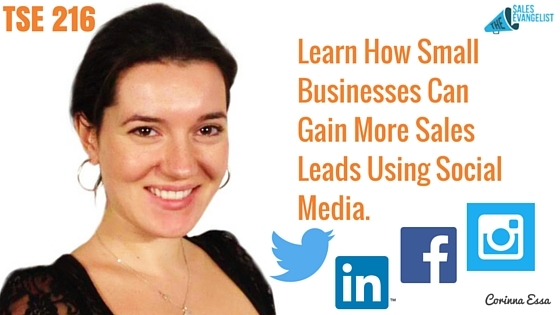 How much of social media presence are you using to increase your lead generation? If you’re still struggling to convert leads, much less capture their email, then you better listen to this episode. Today’s guest is social media queen, Corinna Essa. Starting out as an informational marketer, she sells informational web courses. Realizing the need for implementing social media strategies, she and her husband finally created Social Media Worldwide, a social media marketing agency where they help businesses leverage the power of social media minus the legwork through outsourcing social media management, marketing, and lead generation. Social media changes all the time. Subscribe to newsletters. What works for one business might not necessarily work for another business. If you can’t be consistent in doing something, delegate it to someone else who can do it consistently. 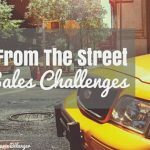 Do not sell traffic directly to a sales page. Always give away free things. Enable social sharing on your free report. Don’t over-complicate things by using jargon. Conversion rate is high when you call immediately after the lead gives out their contact information. Calling or sending an email depends on the business. Some people don’t like to be called which can lower your conversion rate. Hit the 1,000-mark of fans and followers. Once you reach around a thousand followers then you can benefit from organic growth. Create a blog and update it once a week. Redirect traffic to their blog using social networks. 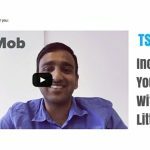 Create unique content with videos and blogs. Use social networks to advertise and promote the videos on the blogs. Put calls-to-actions regularly on a blog post. Get in touch with Corinna on Facebook or Twitter @SMWOnline or visit their website www.socialmediaworldwide.com.